Type 2 diabetes is linked to weight, with over 90 percent of those who have received a recent diagnosis of the disease being overweight. 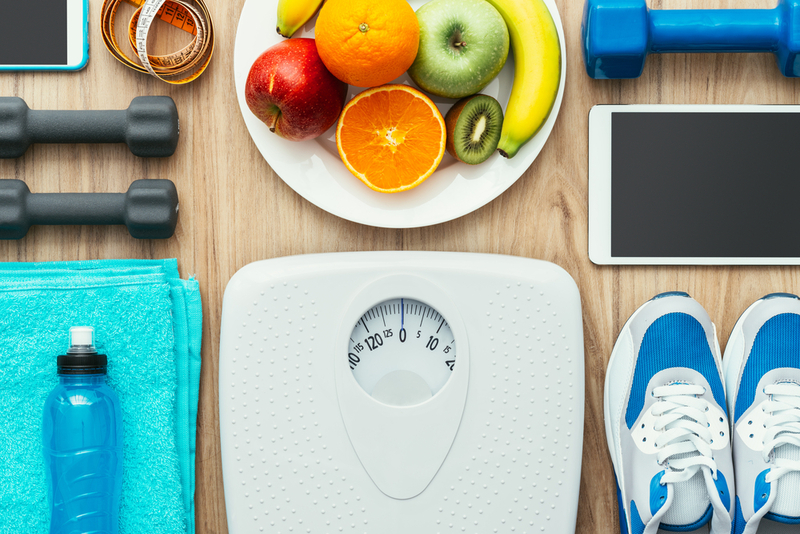 If you have been diagnosed with type 2 diabetes, losing excess weight could help you to manage the condition and could improve the quality of your life. Studies have found that a person who is living with type 2 diabetes can reduce their insulin resistance by losing as little as 7 percent of their body weight. Below is a guide to some steps you can take on your weight loss journey. The first thing you will need to do is to establish your Body Mass Index (BMI). The BMI is a medical tool which assesses your body fat in relation to your height and weight. To calculate your BMI you simply need to enter some basic body measurements into a BMI calculator. Once you have established your BMI, you can speak with your GP or diabetes nurse about any support you may need to reach a healthy BMI. The food and drink which you consume can have a dramatic impact on your blood sugar levels and on your weight. If you are planning to lose weight, you should eat a diet which contains high levels of fruit and veg, lean meat, whole grains, and nuts. You should avoid foods which contain high levels of fat or sugar. As well as thinking about what you are eating, you should also think about how you eat. By eating slowly and using smaller plates, you can help to regulate the number of calories you consume. If you would like further advice about changing your diet so you can lose weight and manage your diabetes, you should contact a registered dietitian today. Losing weight isn’t just about changing your diet, it is also about burning calories by being active. You should aim to do around 30 minutes of exercise every day. The form of exercise isn’t important, as long as it gets your heart rate up and your muscles moving. You may wish to sign up at your local gym, take an exercise class, visit your local pool or rent a fitness DVD. Remember to start slowly and build the rate at which you are exercising up gently. You could even start by going for a walk every day. Exercise not only helps you to lose weight, it can also help to boost your energy levels, your mood, and your overall health. Finally, it will be difficult to measure your progress if you don’t set yourself goals. When setting goals, you should make sure they are realistic and achievable. Rather than saying you want to lose a stone in a month, you should aim to lose a few pounds a week over a longer period of time. When you achieve your weekly goal, you can reward yourself with a little treat. If you would like further advice, contact your GP today.